Nigeria had 180 textile mills, today they are dead. Three weeks ago when we held a meeting, there were only 15 textiles companies out of the 180 in the 50s and 60s in the country. Textile joined the list of items banned from accessing foreign exchange by the Central Bank of Nigeria, CBN recently. It was a decision that was greeted with mixed reactions. While some, especially in the textile industry in Nigeria, hailed the move, some others including the Lagos Chamber of Commerce and Industry, LCCI condemned the move. The Director General of LCCI, Muda Yusuf had criticized the decision, saying there was a need for a strategic approach before such policy pronouncement should have been made. In fact, he advised the Federal Government to reconsider the CBN’s decision to ban forex to textile importers. Yusuf’s argument was that that given the position of Nigeria in Africa as a leader in fashion, the range of fabrics produced by the Nigerian textile industry could not support the industry in terms of the quantity and quality. 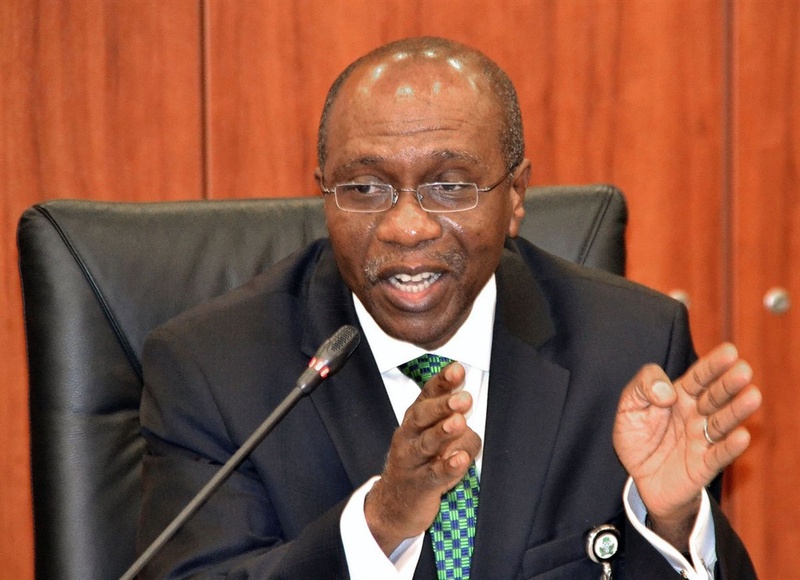 But the Governor of the CBN, Mr Godwin Emefiele, on Monday reacted to the LCCI’s position by saying that the recent measures announced by the apex bank to revive the Cotton, Garment and Textile sector was well thought out to reposition the sector for job creation and economic growth. Emefiele said the strategic approach being referred to by Yusuf had never worked. He said: “The issue he raised here is that we need to have a strategic approach to the measures. Whereas one will agree with his view on strategic approach, but I begin to wonder what Muda means when he talked about strategic approaches. “In the past, the country has adopted what he calls a strategic approach and that strategic approach to my understanding is that he seems to say allow them to continue to import, let them continue to dump, let them continue to smuggle into the country, they will build these factories and industries.